Ludos is leveraging blockchain tech to reform the game industry. In 2021, the global game industry is expected to generate more than $300 billion dollars. Some of the current challenges in the gaming industry include a centralized market that is monopolized by a few large companies, low efficacy of traditional crowdfunding platforms, a lack of protection for digital asset rights, chaotic financial systems, and ineffective distribution channels. In addition to hosting games, Ludos will provide a toolbox for game developers and an incentivized game ecosystem that will provide gamers with a more transparent gaming environment and bring more customer flow and new opportunities to developers. While there are other blockchains out there that aim to solve these problems, Ludos claims to be the only developer-friendly solution to these challenges. The Ludos Protocol was created as a decentralized economy for the gaming industry and will create endless possibilities for gamers, developers, and investors. Ludos’ unique platform uses POW and POS as a consensus mechanism and also incorporates a plasma multi-sidechain system to improve scalability, a problem that has impacted previous blockchain-based games such as CryptoKitties. The executive team members come from very impressive backgrounds, including law degrees from Columbia University and a Ph.D. in cryptography from Boston University. The project also has several technical advisors who have experience as professors at MIT, developers at Alibaba, and successful track records as angel investors. There is also an extensive list of notable partners including Softbank and gaming groups such as IronThrone. Our one area of concern is that the Ludos platform will not be released until Q2 of 2019. As this is an entirely new blockchain creation, there is no indication of how it will perform. However, the impressive team behind the project gives us confidence that they will bring the whitepaper to life. We are eager to see what the team produces over the next few months, and if they can create a developer-friendly gaming system, they will definitely differentiate from the project’s competitors. Discount: No indication of a discount. Eligibility: Restricted countries include the United States. Problem addressed/solved: Ludos wants to solve the lack of transparency in the gaming industry along with scalability issues. Major streaming/gaming services like Twitch are not open and transparent with their streamers/app builders regarding payment and content value. Ludos plans to actually reward these contributors for their actions on the platform in order to incentivize mass adoption. In addition, the blockchain will help bring that extra level of transparency. Target customers/customer/ segments/verticals: Ludos’ ecology is open to any practitioners, investors, and gamers. Everyone can participate in advancing the game industry toward a new era by contributing value to the community. Participants’ roles can be categorized as game developers, game publishers, Ludos communities, investors, artists, gamers, analysts, communicators, and other service providers. Value creation: Ludos will use blockchain technology and token economy to reform the game industry, enhance the flow of resources between upstream/downstream industries, and provide game players with a more transparent gaming environment along with opening up new opportunities for developers. 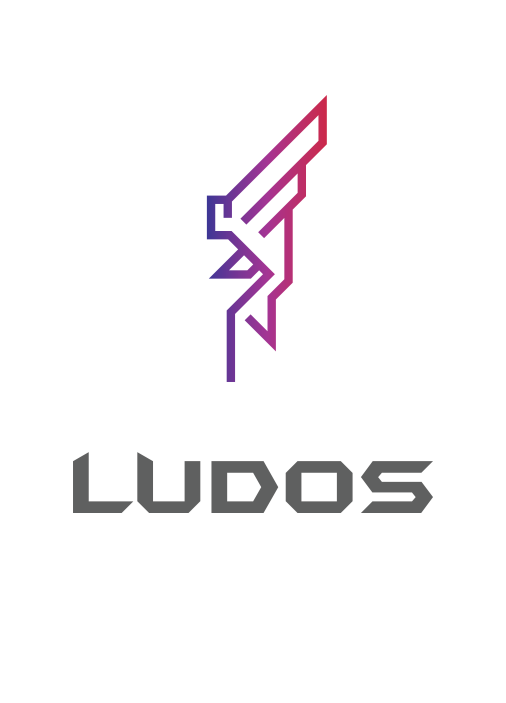 Competition: Ludos will no doubt hit heavy competition in this space as it’s an emerging market and many startups recognize the scalability and transparency issue that currently exists in gaming. Receiving money from the major investment fund “Softbank” gives Ludos a slight edge over competitors who have yet to achieve that level of interest from investors. Market size/potential: Gaming produced a global revenue of over $200 billion in 2017, according to the latest report by Digi-Capital. It’s expected that the total revenue will break $300 million in as little as five years, making the industry one of the most lucrative in the digital economy. Regulatory risks: Gaming faces harsh regulatory mandates. Certain jurisdictions impose restrictions in connection with debt securities and retain the right to require holders of debt securities to apply for a license or otherwise be found suitable by the gaming authority. DIfferent licenses will be required depending on the location and region. Investor value: The development and attractiveness of the platform’s ecosystem will, in theory, lead to a higher demand of LUD tokens, which means a higher value corresponding to LUD tokens. Investors can also monitor the progress of the platform, and if they don’t like the direct, they can vote to adjust the budget or even close the protocol. If a development fails, a melting mechanism will be activated to compensate investors with LUD tokens equivalent to the initial locked-in amount. Disclosures: Ludos has no MVP available to the public at the moment, and none of the team members have LinkedIn accounts, which might be attributed to the low usage rate of LinkedIn in their geographic location. The project excels in all other transparency aspects. It has a solid whitepaper and one-pager combo, and the roadmap has sufficient details and gives specifics as to the direction of the company. There is also a significant community outreach program, utilizing nearly all social media channels available to the project (more details below). Token distribution: 4.2% Private Pre-Sale, 25.8% ICO, 5% Advisors and Partners, and 40% Ecosystem Incentives. Track record: Ludos does not provide links to the professional profiles of the team. Therefore, all information has been collected from the project’s whitepaper or website. Ludos has an ambiguous team structure with no CEO and four co-founders. The co-founders definitely display a mature and professional profile, though they are young. Evan Zhang (Co-Founder) graduated from BU with a Master’s in Mathematical Finance while Tai Jin (Co-Founder) went to Carnegie Mellon and has been committed to investment analysis in the field of internet and blockchain since graduation. Ludos has a solid combination of blockchain and finance talent to carry out this project. Integrity: Although LinkedIn profiles were not provided by Ludos, most members can still be found online with a simple search. First impressions of the Ludos Team weren’t amazing, but after further research, it’s clear that Ludos Protocol has serious talent onboard. The team has studied at top universities such as Yale, Columbia, Boston University, Carnegie Mellon, and more. Their talent is young, but there’s no doubt that the brains are there if the team is willing to put in the work. MVP: The Ludos wallet and test network was launched in Q3 of 2018. The team has yet to open the beta to the public and does not appear to have plans to launch such a protocol. Token use case: In the Ludos ecosystem, all expenses such as advertising fees, purchase of games, and creation of games will be priced by LUD. All transaction fees will also be paid in LUD, and each LUD represents voting rights for the token holders. Last but not least, LUD token will act as a reward token. This will incentivize game builders and players alike to participate on the platform and complete certain tasks to be rewarded with LUD. 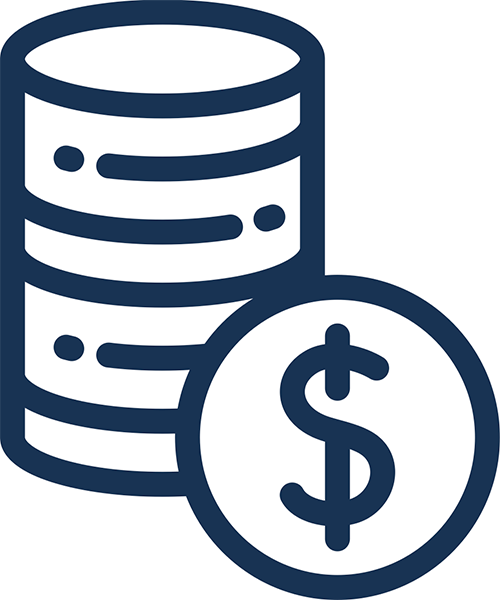 Value-added: The main function of the LUD token is its use as a reward token. The reward will incentivize use and constant participation within the platform, which will, in theory, expedite the demand of the platform and motivate more people to join. The Ludos Protocol will only be as good as the developers and gamers who partake, which means the project needs to give these individuals a good reason to hop on board, hence the LUD token. Decentralization: The Ludos Protocol is a decentralized solution for game ecosystem. Token Supply: Supply of 10 billion LUD, but will likely stabilize around 15 billion due to mining on the platform. Technical difficulty/investment expertise needed: Ludos does an excellent job reaching out to the community and educating people on what exactly the project hopes to accomplish. The “Ludos Protocol” YouTube video helps in breaking down the project and explaining how exactly blockchain games exist on the platform. Halo effect: Ludos lists its “Investors and Partners” toward the bottom of the main site. The project actually has an array of investors from private companies to venture capital firms. Acquiring investors at this early stage of the project is typically unheard for pre-ICOs, so having this list of stakeholders helps Ludos’ case tremendously. Buzz: Ludos has done a decent job of getting followers on social media. The project has nearly 7,000 Telegram members and 2,000 Twitter followers. Ludos goes above with its social outreach, offering Facebook, Twitter, LinkedIn, Telegram, Medium, Reddit, YouTube, Instagram, and others as forms of contact/community outreach.